IPL 2019 will commence on 23rd March with defending champions Chennai Super Kings taking on Royal Challengers Bangalore. The 12th edition promises to be another thrilling season with all 8 teams having well-balanced squads. Sun Risers Hyderabad will again be one of the top favourites to lift the IPL trophy. Under the guidance of coach Tom Moody and mentor VVS Laxman, SRH have performed exceptionally well. The team won the tournament in 2016 and was runners-up last year. SRH comprises of quality Indian players – Manish Pandey, Deepak Hooda and Bhuvneshwar Kumar amongst others, while they also have prolific foreigners such as Kane Williamson, Martin Guptill and Rashid Khan in their ranks. In the auction, they added more depth to their squad and have compensated for the loss Shikhar Dhawan, who was traded with Delhi Capitals. Their season will kick off on 24th March against KKR at Kolkata. On that note, let us look at 3 underrated players who can help SRH in winning the trophy. Vijay Shankar is one of three players traded by SRH from Delhi Capitals in exchange of Shikhar Dhawan. Shankar is a batting all-rounder who represents Tamil Nadu in domestic cricket. 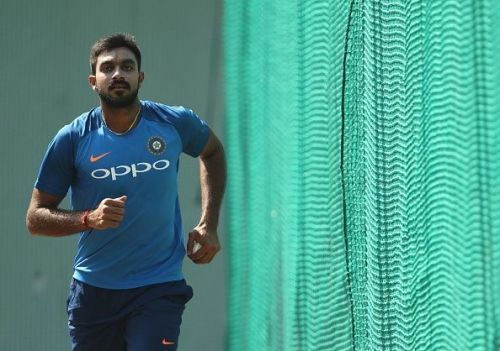 The right-hander, who was recently handed the India cap, is in contention for the upcoming World Cup. He is a product of India A system. 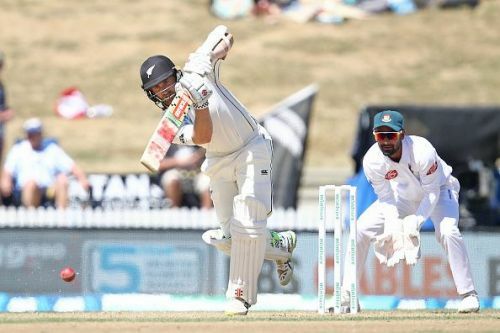 Though he rose to prominence during the 2014-15 Ranji Trophy, where he averaged 57.7 with the bat, but the defining moment of his career came during India A tour of New Zealand in 2018 as he scored 188 runs across 3 innings at an average of 94.00, with a strike-rate of 105.03. His scores included 87* which helped India A to chase down 311 from a precarious position of 158-3, which soon became 159-4. Shankar bowls in the high 120s and early 130s, and recently helped India to beat Australia by bowling the last over. He is a terrific outfield fielder. Overall, Shankar can add utility to the SRH lineup and could be of the underrated players to make a mark for the men in orange. SRH in IPL 2019: Over-dependence on the openers?